Build your party and jump into second Closed Beta of Warhammer: Chaosbane to slay hordes of daemonic force. 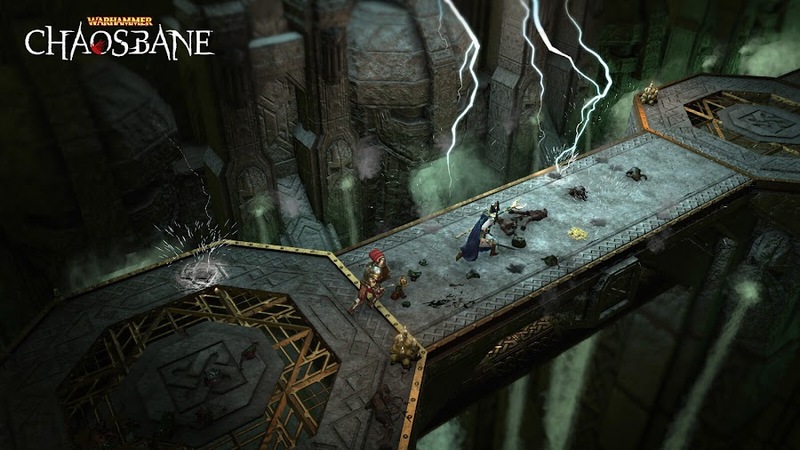 Upcoming action role-playing game Warhammer: Chaosbane from developer Eko Software and publisher Bigben Interactive is set on the Old World of Warhammer fictional high fantasy universe and about to enter a new Closed Beta. 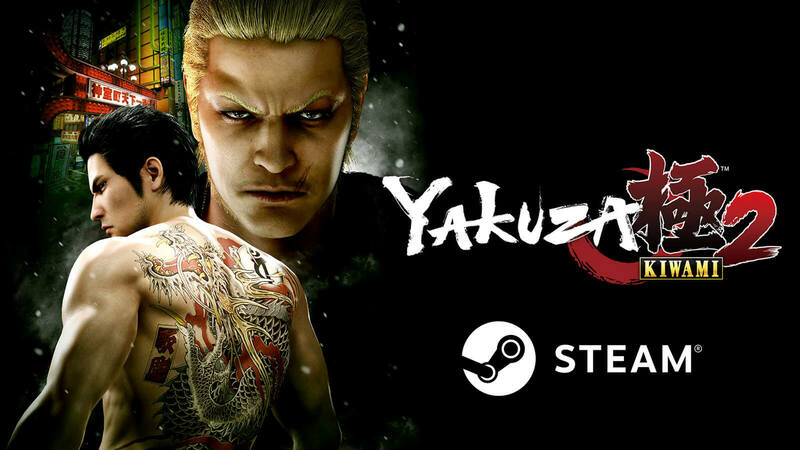 The game is currently scheduled to launch worldwide at June 4 on PC, PlayStation 4 and Xbox One. 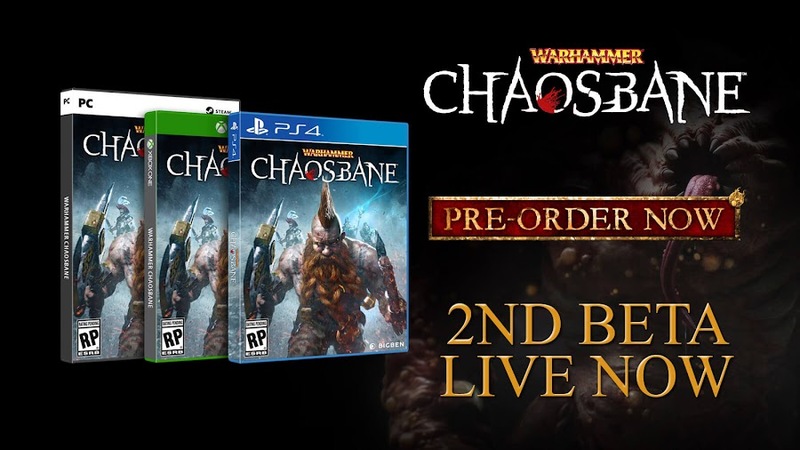 Players interested to participate in ongoing second Closed Beta program has to pre-order any edition of Chaosbane for their preferred platform. Take a look at fantasy battle scenarios Chaosbane has to offer in their second Closed Beta program, live now. Player characters begin their quest to find out a source of attack by Dark Gods after Emperor Magnus the Pious is cursed. To reach out to the root of this crisis and end it for good, a group of heroes have to take on a path of slaying demon hordes. 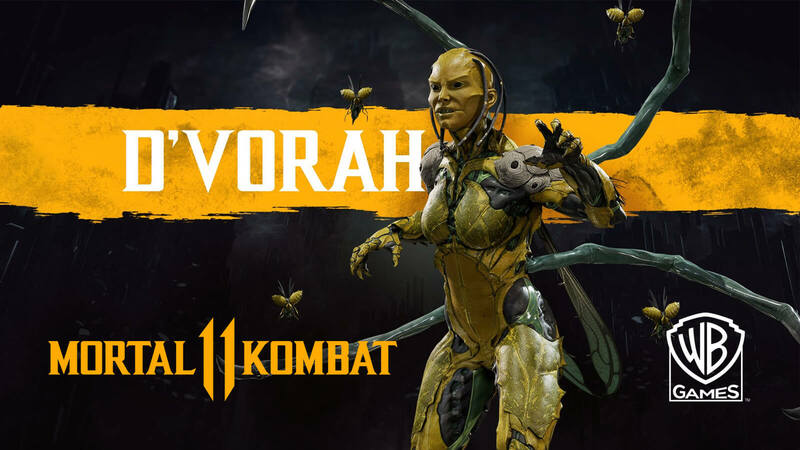 Expect a wide plethora of monstrous enemies to come at you on command of a different Chaos God as you make progress in-game. Then there are some equally fun boss battles to challenge your growing skills and harden you as a warrior. Starting from April 18, today, you can team up with your friends by picking up any from Dwarf Slayer, Empire Soldier, High Elf Mage and Wood Elf Waywatcher classes to build your party for some rampaging action until April 24, 2019. Going solo against Chaos hordes is an option for sure but facing them in local or online co-op is a much better experience. 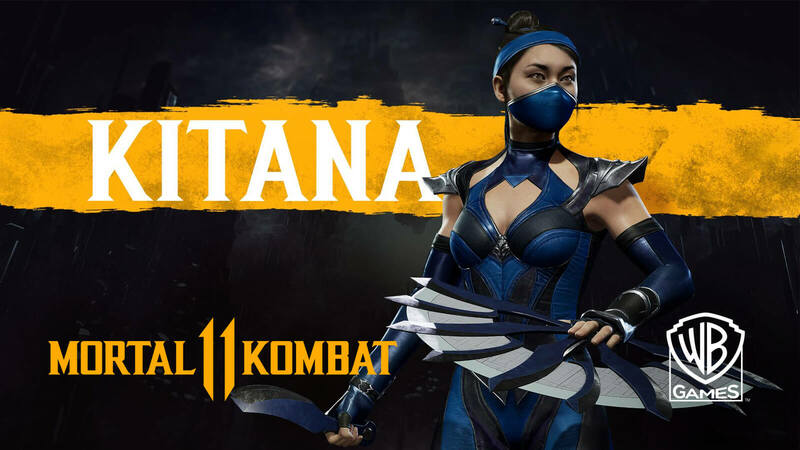 With all four classes are now open to try out in battle, you should not hold back from picking your preferred hero character. With a level cap set for 25, players will venture among Nuln in first act and the city of Praag for second act. This is a reworked dungeon crawling take on Warhammer universe by Eko Software that showers you with armor pieces and weapons loot. Aside from granting access to Closed Beta, Standard Edition of Warhammer: Chaosbane offers you 4 legendary helmets and an XP boost. 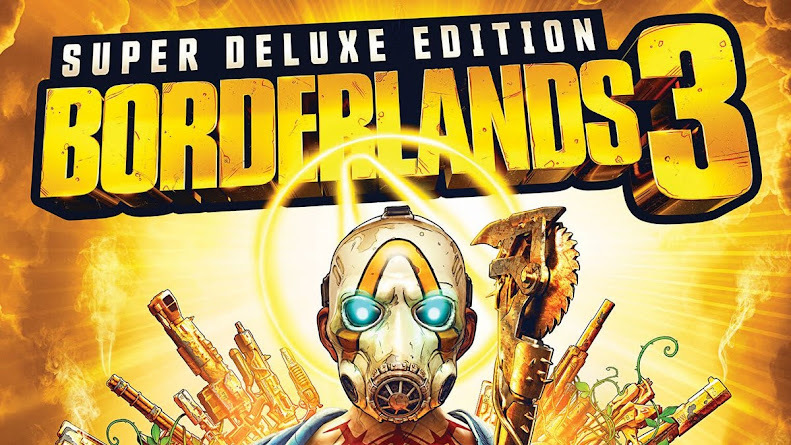 Both Digital Deluxe Edition and Magnus Edition give you the same and then some more stuff to enjoy. Trust only in the Force because Respawn Entertainment and EA have officially revealed Star Wars Jedi: Fallen Order. 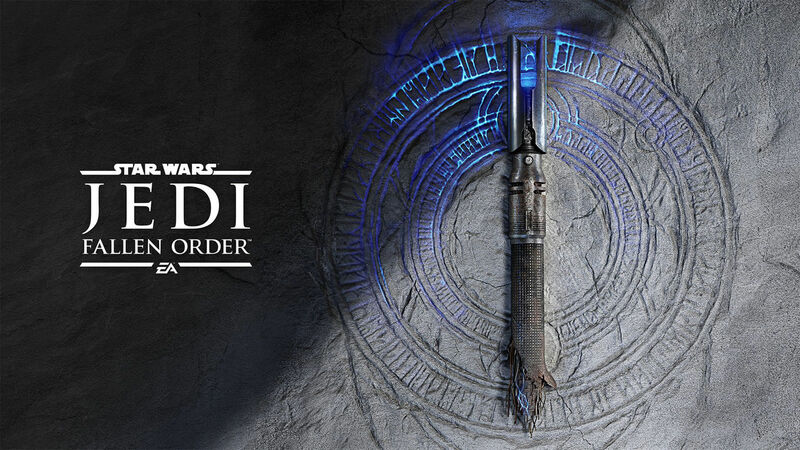 Even though we all got an early look at Star Wars Jedi: Fallen Order teaser poster via a leak on Amazon listing, no one is any bit of less hyped about what developer Respawn Entertainment and publisher Electronic Arts would have unveiled today. Aside from an anticipated wait for title reveal of Star Wars: Episode IX movie from sequel trilogy, Fallen Order remains to be one of the most anticipated parts of Star Wars Celebration 2019 and a teaser is finally revealed via a Twitch live-stream. Witness how Cal Kestis adapts into a galaxy dominated by Galactic Empire on the first official reveal trailer of Jedi: Fallen Order. Chronicling an aftermath of tragic Jedi purge throughout the galaxy, a lone Padawan makes it out and tries his best to blend within society and he is trying to survive by abiding to certain rules while surrounded by enemies everywhere. 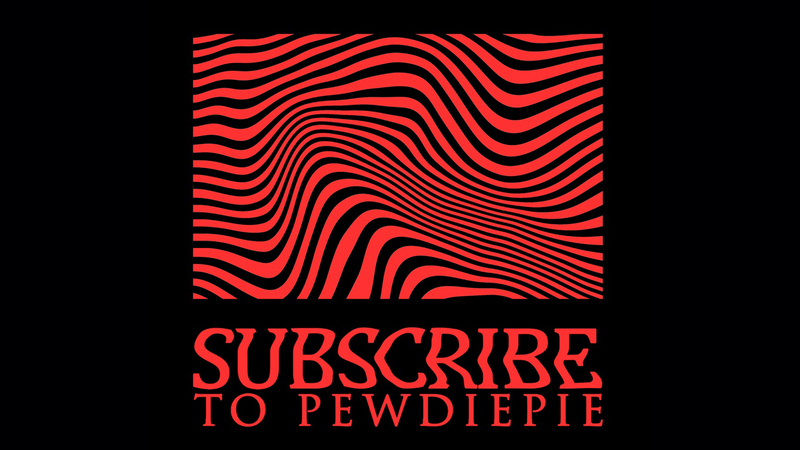 He somehow finds something similar to a ship behind a hidden bunker like place; most probably by climbing on to the cliff side he was scaling previously seen in leaked teaser poster and it probably has some message for him or any survivors. Keeping a low profile, Cal socializes and avoids detection from scouting Stormtroopers but life eventually brings him to a situation where he had to choose between saving a life by using the Force and blow up his cover or letting someone he know, die. Inadvertently, he crosses paths with Second Sister Inquisitor and tried to run unsuccessfully as we see him being chased down Imperial army. Although help came along as some rebel force and he picks up a broken lightsaber seen from first teaser image. So far, Fallen Order looks pretty impressive but we still have to look at some gameplay footage as we simply cannot trust EA after Battlefront II. Though ahead of reveal, EA did confirm that there would be no micro-transactions in their upcoming Star Wars game. Respawn has already proven their worth to video gamers by delivering massively popular game series like Apex Legends and Titanfall, which is the only reason players have been waiting to see this single-player story come to life. 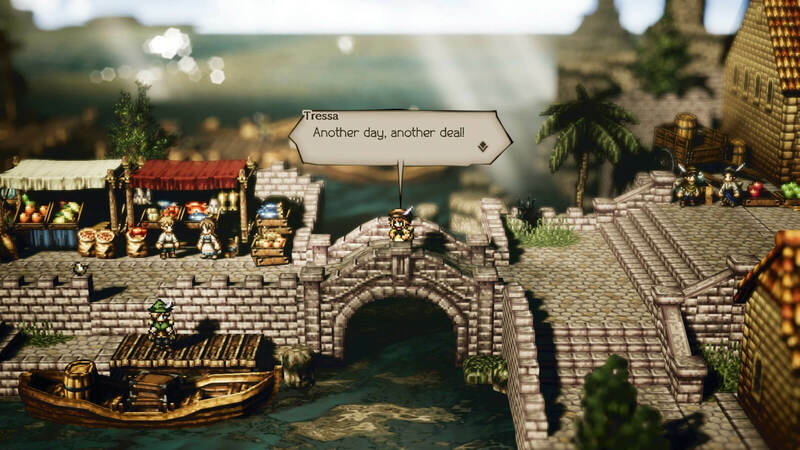 Another Tweeter user Nibel has posted out an image earlier before official announcement that stated the game will become available on November 15 for PC, PlayStation 4 and Xbox One, which eventually turned out to be true. 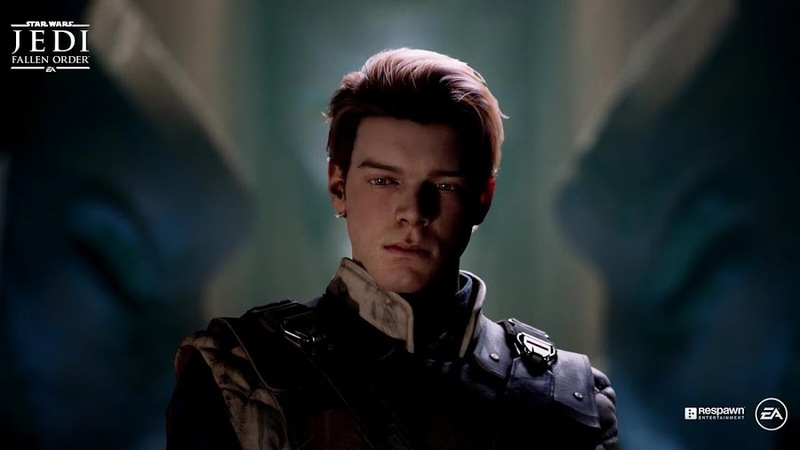 Star Wars Jedi: Fallen Order casts actor Cameron Monaghan (Gotham, Shameless) to portray Cal Kestis in a post-Star Wars: Episode III – Revenge of the Sith period where Empire Palpatine has wiped off most of Jedi members by executing "Order 66". Rebuild a society to prosperity from the brink of extinction Frostpunk releases on PS4 and Xbox One this summer. 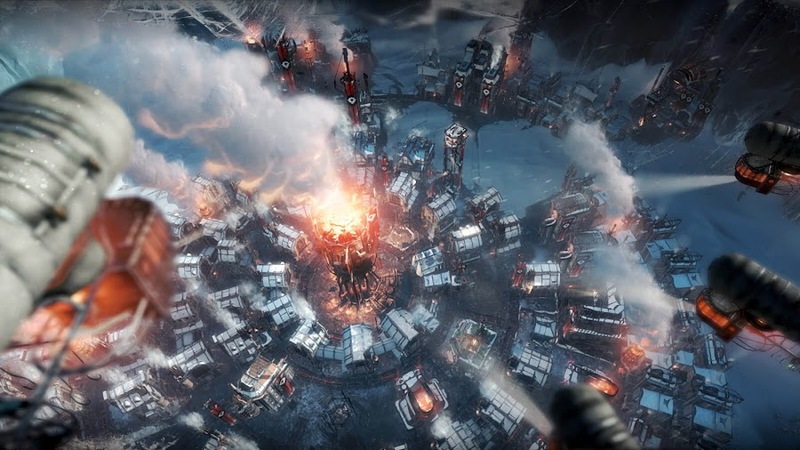 Despite being recognized as a city-building survival genre game, Frostpunk is a uniquely different title from developer/publisher 11 bit studios that may even brought up a term called "society survival" in future to describe similar experience. 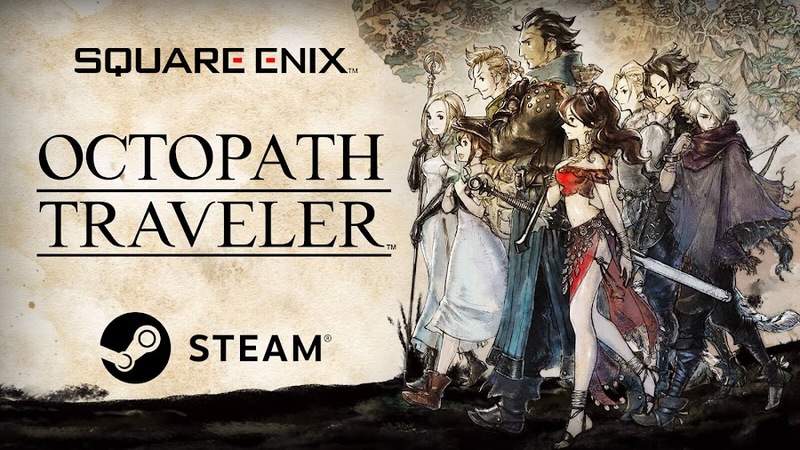 Originally released for PC platform back in April 2018, it generally received a favorable reception from strategy game players and has now also been announced for PlayStation 4 and Xbox One to arrive on summer 2019. 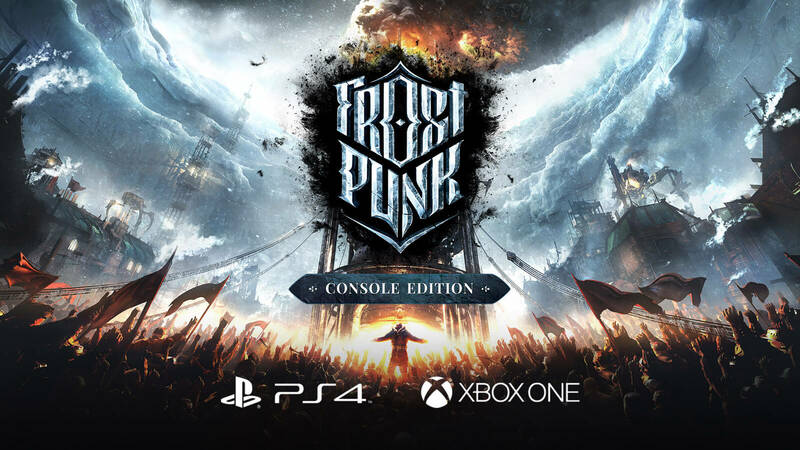 11 bit studios have also released a brand-new announcement trailer for console edition of Frostpunk with some game details. Set in late XIX century, premise of the game is set after eruptions from Krakatoa and Mount Tambora in a time when Earth becomes colder under a dimming sun, effectively unleashing a volcanic winter throughout the world. 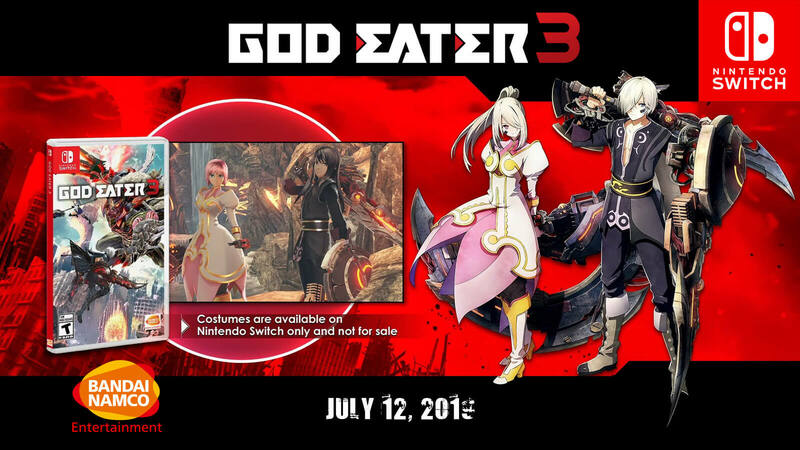 Now that humanity is facing extinction after millions died and many governments have fallen, player character leads a group of survivors to rebuild and reestablish communities by managing resources to plan for their survival. British authorities have taken measures to fight an unforgiving cold by installing several heat generators and your job is to amass a hefty supply of coal to start one of them, so that a new community can be set up around it. As you start building your city around one of those giant heat machines, coal mines, cooking houses, steam-powered heaters, streets, tents and many other facilities should be built to support lives in an unfriendly echo-system. Huts need to set up for hunters and inhabitants will start consuming more when your community gets bigger. Difficult leadership decisions would lead to unforeseen consequences, leading citizens to get used toed to laws and customs. Frostpunk opens up a whole new world of possibility for players while building New London and the major three scenarios to playthrough would definitely be larger than what many are expecting when it eventually come to PS4 and Xbox One this summer. Visual novel legal drama adventure game Phoenix Wright: Ace Attorney Trilogy from Capcom is now available on Nintendo Switch, PC, PS4 and Xbox One. Time to put on your best attorney suit and shiny badges for some courtroom drama as developer/publisher Capcom has released Phoenix Wright: Ace Attorney Trilogy for Nintendo Switch, PC, PlayStation 4 and Xbox One today. 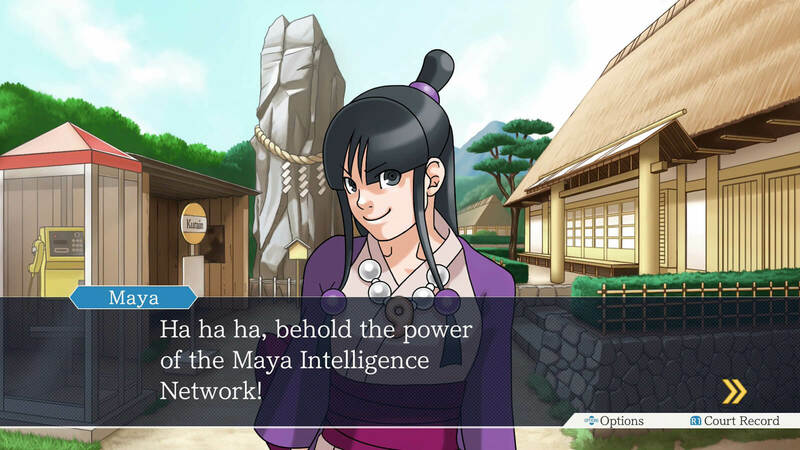 Ace Attorney Trilogy looks at bringing back classic courtroom adventure of Game Boy Advance consoles from 2001 back in modern day gaming platforms with better designed UI and improved new artwork to make it look better than ever. 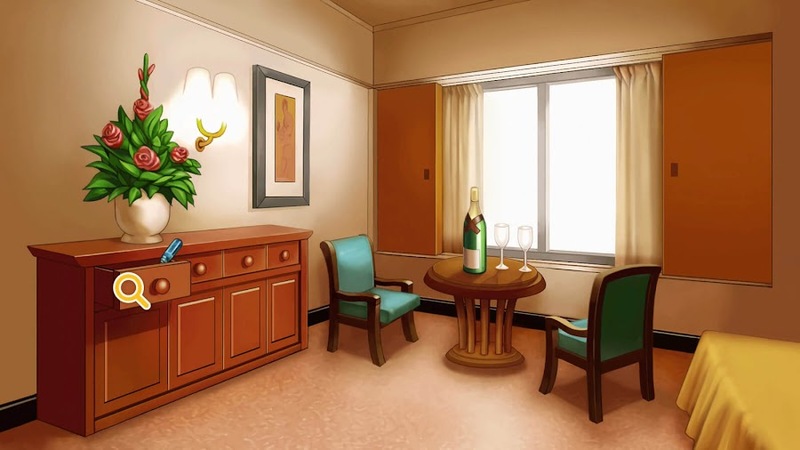 Previously featured pixelated drawings in PWAA series of early 2000s are all replaced with gorgeous hand-drawn artwork that complements the original. This way, intensity of courtroom battles became more invigorating on screen. Mr. Wright used to look a bit dim in comparison to his recent overhaul and now that developers have redone every character from the series with crisp graphics, the blue color of his suits looks amazingly sharp and brighter than ever. Original format of this visual novel adventure interface has been touched up too for presenting on 16:9 wide screens. 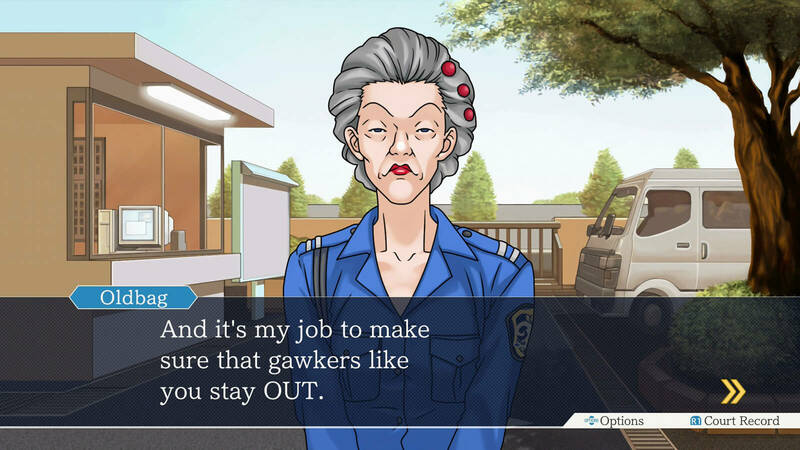 Backgrounds are enhanced to look more vibrant that even security guard Wendy Oldbag appears more stunning than you remember. Legal system of Phoenix Wright series is changed and different than real life for good as there will only be a single judge who would preside over both defense and prosecution without waiting for a jury to deliver verdict while pleading for a case is ongoing. Since a regular trial will take could take maximum of three days, you are free to investigate crime scenes before hashing things out eventually. Gathering evidence and interrogating witnesses is a key part to save your client in courtroom. This anticipated HD remaster collection will make investigating easier for newcomers and veterans by indicating whether or not you need to inspect something. So look for everything, review items in Court Record and show people your attorney's badge. An official announcement trailer was released by Capcom earlier that gives you a peak of rookie attorney Phoenix in action. 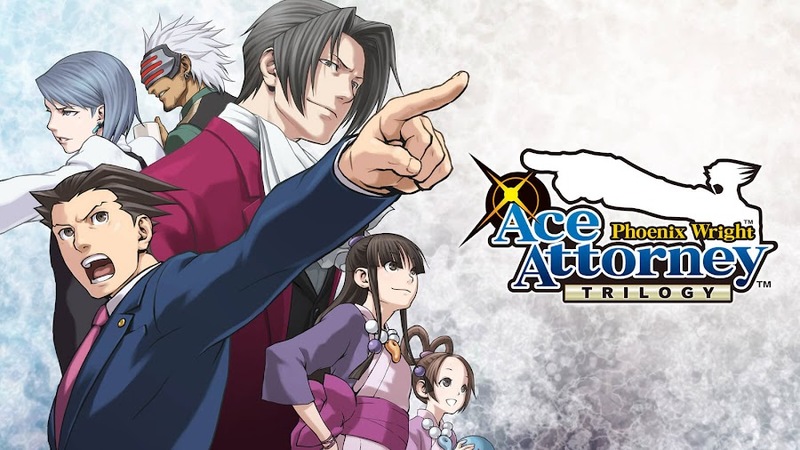 The collection includes titles Ace Attorney: Ace Attorney, Phoenix Wright: Ace Attorney − Justice for All and Phoenix Wright: Ace Attorney − Trials and Tribulations from the renowned legal drama franchise to capture its essential features. 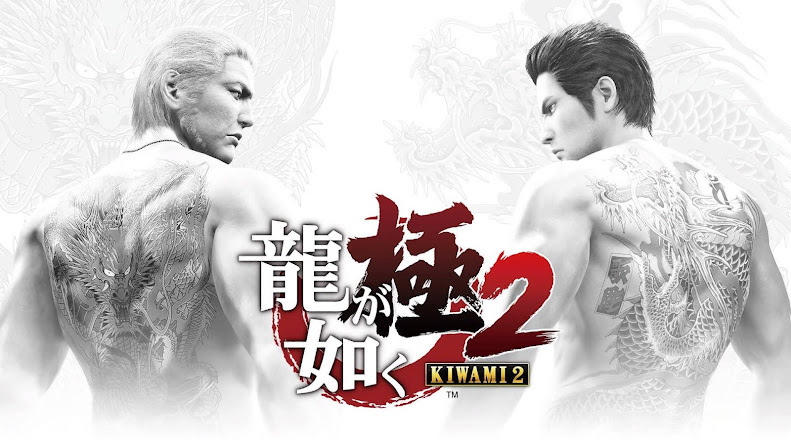 Phoenix Wright: Ace Attorney Trilogy comes with a language patch that allows players to enjoy the game in French, German, Korean, Simplified Chinese and Traditional Chinese language when you meet your series favorites back in court.